Hair replacement can help cancer patients feel more normal. When you receive a cancer diagnosis, a million thoughts race through your head. If you require chemotherapy treatments, one of those thoughts is likely whether you will lose all of your hair. In these situations, you may want to purchase a hair replacement piece, such as a human hair wig, to provide a sense of normalcy in your hectic life. 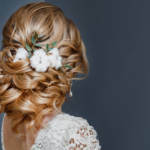 Before you take this step, it is important to understand how to prepare for wearing a hair piece. It can sometimes take time to find the perfect wig, especially if you are buying one made from real human hair. There is a high demand for hair replacement options for those who are going through chemotherapy and other treatments that can lead to hair loss. 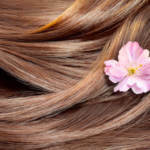 As soon as you know you will undergo these treatments, start looking for the ideal wig. While many people opt for a similar hair color or style, now can be the time to try something different. You wouldn’t buy a new dress without trying it on to see how it looks on you. Hair replacement pieces are no different. While you go through cancer treatments, you want to look your best so you can feel as normal as possible. Trying on wigs before you buy them can help determine which style suits you best and prevent disappointment later. Losing your hair due to chemotherapy treatments can be traumatic for anyone. Waking up to large clumps of hair on your pillow or pulling out long hairs every time you brush your hair can make the experience even more painful. Instead, cut your hair short before you begin treatments. Short hair is more manageable to lose than long hair. It can also allow you to start wearing your hair replacement piece early. 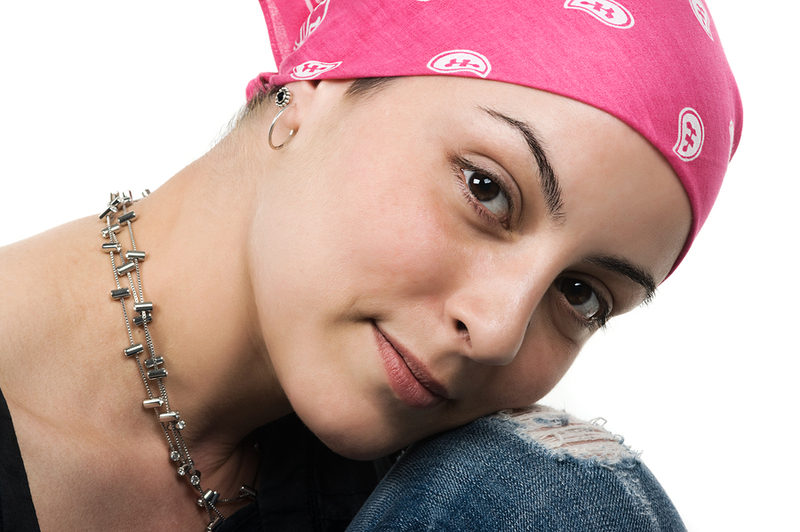 Many cancer centers offer assistance to women who will lose their hair during cancer treatments. Talk to your doctors to find out if your hospital offers a program that provides free wigs to those who need them. Even if you can’t get a free wig, they can help you find the right place to purchase a hair piece made from real human hair. Just like your natural hair, you may not want to keep the same style at all times. If you think you may want to change your hair style, consider buying more than one hair replacement piece. Even though wigs can be expensive, you will feel more normal if you can create different styles based on your desires. Cancer treatments can wear on your body and your spirit. When you go through chemotherapy, you are likely to lose your hair, requiring hair replacement. Many women choose to wear a wig made from human hair, giving them a sense of normalcy during this difficult time. If you are facing chemotherapy treatments and have decided to wear a wig, contact us. We carry the products you need to keep your hair replacement looking shiny, soft and natural.